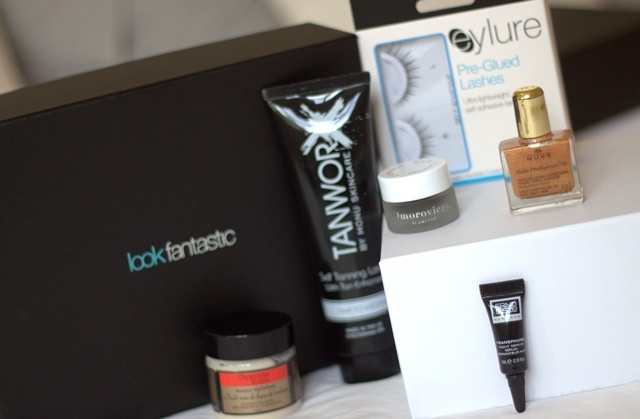 Order your #LFbeautybox here and you can now subscribe 3 monthly, 6 monthly and 12 monthly! Omorovicza Thermal Cleansing Balm, £46 – oh my gosh this brand is amazing and this product claims to be ‘the best cleanser you will ever use.’ Unfortunately for me, it has sweet almond oil so I cannot use this product with my nut allergy but I have seen the results of others using it and it is very good! Nuxe Dry Oil, £21 – this shimmery wonder is made up of yet again a lot of nuts (big sigh!) however run a small amount onto your legs and it looks like you are wearing silk tights! Christophe Robin Regenerating Mask, £10 – ok this is one I can use and I did! It is a hair mask, I feel that in my video I may have implied it was for the face. My hair feels soft, silky and so conditioned. I love the fact that it is a quick hair mask so I don’t have to get out of the shower. Eylure Perfect Lashes, £5 – I don’t get on very well with false eyelashes, but these are hassle free and so easy to use with the pre-glued strip! 2. Comment on the video or below and tell me which product you love most in this month’s box. A winner will be picked and announced on the 12th of May 2015…good luck!